We provide state of the art fire suppression systems to commercial, industrial, and marine clients. We also offer sales and installation of intelligent and conventional fire control systems from the top brands in the industry. 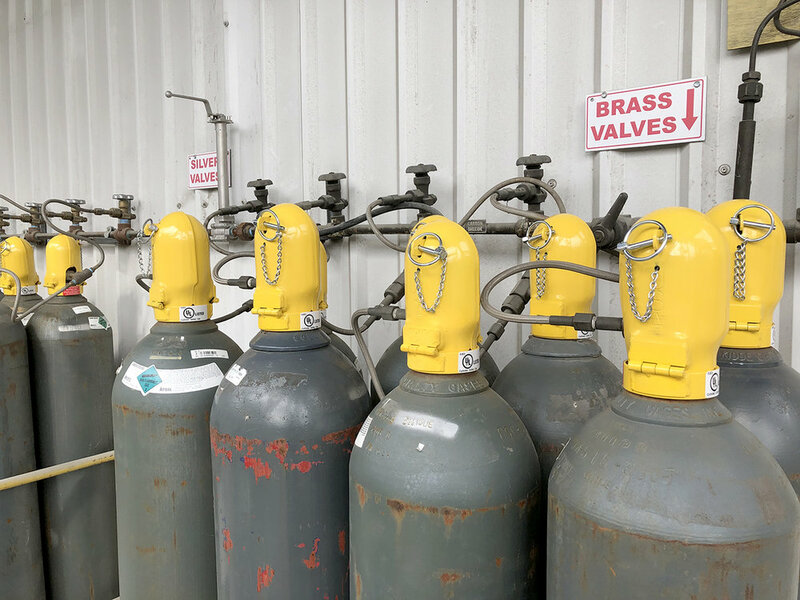 We specialize in pre-engineered wet and dry chemical fire suppression systems that use environmentally friendly agents.